Sugar partners must resolve differences, says P.M.
Posted: Thursday, July 31, 2014. 2:27 pm CST. Friday, July 31, 2014. JUAN CAAL Reporting: A four-day Vacation Bible School ended today at the Punta Gorda Sports Auditorium. Approximately 150 children took part in the event which featured a various activities all with a spiritual base. 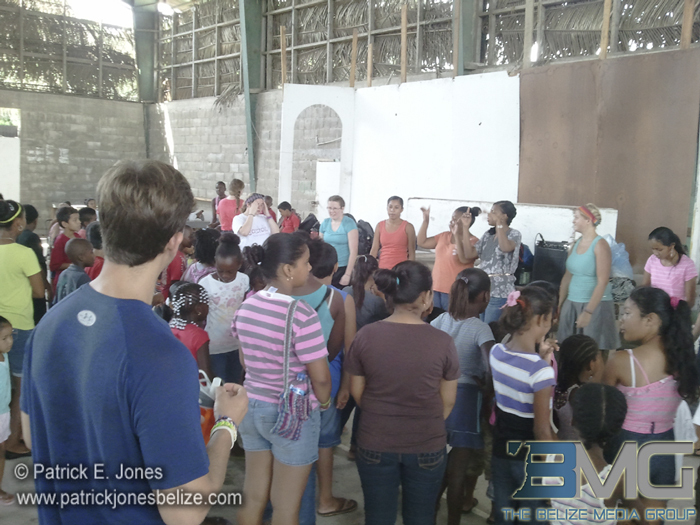 That motivation included workshops on leadership, praise and worship and motivational sessions on a life of faith. 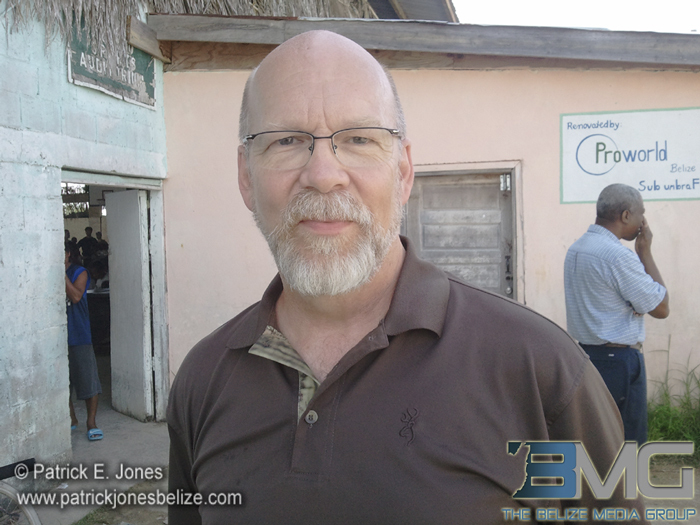 © 2014, BreakingBelizeNews.com. 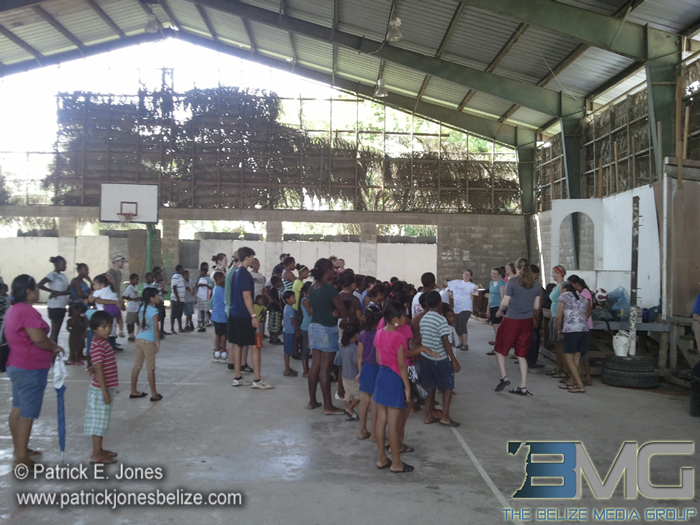 This article is the copyrighted property of Breaking Belize News. Written permission must be obtained before reprint in online or print media. REPRINTING CONTENT WITHOUT PERMISSION AND/OR PAYMENT IS THEFT AND PUNISHABLE BY LAW.